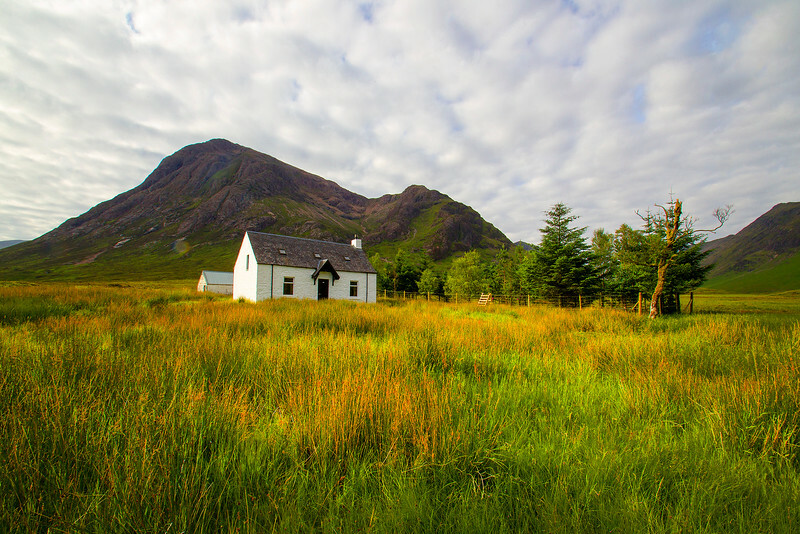 Cottage at Buachaille Etive Mor. Beautiful shot John! I love the composition and vibrant colors! Absolutely beautiful John as always, love the colors & comp! Beautiful composition. Stark, rugged background, complimenting the simplicity of the cottage.